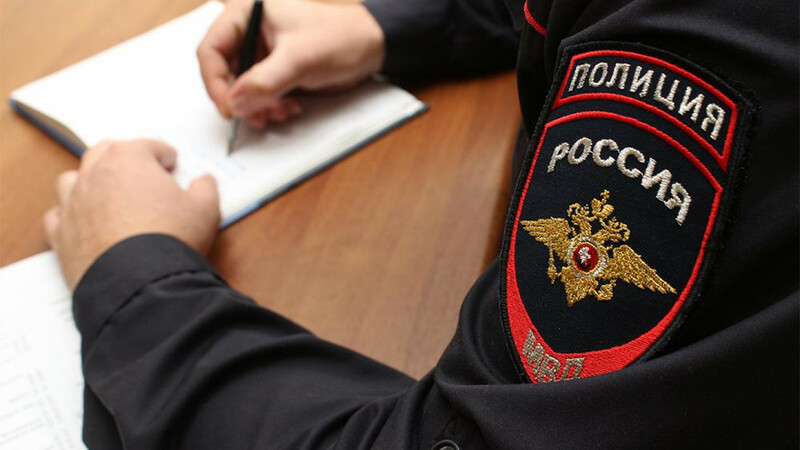 A court in St. Petersburg has handed a police officer a fine for concealing his U.S. citizenship, the Fontanka.ru news website reported Monday. Lieutenant Colonel Sergei Kulakov came to the attention of Russian security services last year over allegations he was a member of a U.S. Army intelligence battalion. Officers referred to photographs uploaded to the social media site Myspace as evidence of espionage. Kulakov maintains that the photographs were doctored. A judge gave Kulakov a fine of 10,000 rubles ($172) on Monday for failing to inform the authorities of his U.S. citizenship. He was also sentenced to two years in a penal colony for abuse of power, said Fontanka. Kulakov reportedly failed to inform his bosses that he had involved two female acquaintances in a 2013 sting operation. He also did not tell the women he had involved them illegally. This led to criminal proceedings against one of them in 2014, the Investigative Committee said. Russia’s Investigative Committee said in its statement that Kulakov had traveled to the U.S., where he obtained citizenship in 2006. Upon his return to Russia in 2010, he served in the St. Petersburg and Leningrad region police until last October.